We invite you to contact Dodson Studios for any additional information regarding the purchase of our work. 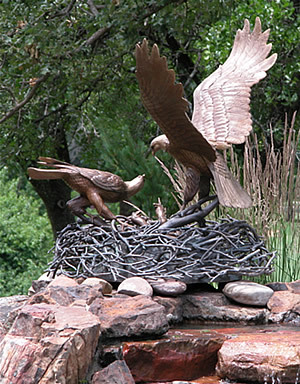 We are happy to provide private showings and information on private commissions of our bronze sculptures or original paintings. We have locations in Fountain Hills, Arizona and Ardmore, Oklahoma. Join our mailing list for information regarding our exhibitions, new pieces and our work.